A Boogie Wit Da Hoodie’s sophomore album has arrived. The Atlantic Records artist follows up his International Artist and B4 #HoodieSZN projects by releasing the Hoodie SZN LP. The new album is comprised of 18 songs and two bonus tracks. Guests on A Boogie’s latest project include Offset, Tekashi 6ix9ine, Young Thug, Tyga, Lil Durk, Don Q and Juice WRLD, among others. Check out A Boogie’s Hoodie SZN stream, cover art and tracklist below. A Boogie Wit Da Hoodie is scheduled to drop his sophomore album Hoodie SZN on Friday (December 21). With its release date quickly approaching, the platinum-selling artist has unveiled the tracklist for his upcoming project. The Highbridge The Label founder’s second LP will include 18 tracks and two bonus cuts. Offset, Juice WRLD, Tyga, Young Thug, Lil Durk, PnB Rock, frequent collaborator Don Q and the currently incarcerated Tekashi 6ix9ine are among the guests. Check out A Boogie’s Hoodie SZN tracklist below. #HoodieSzn 12/21/18 #HBTL ? ? ? 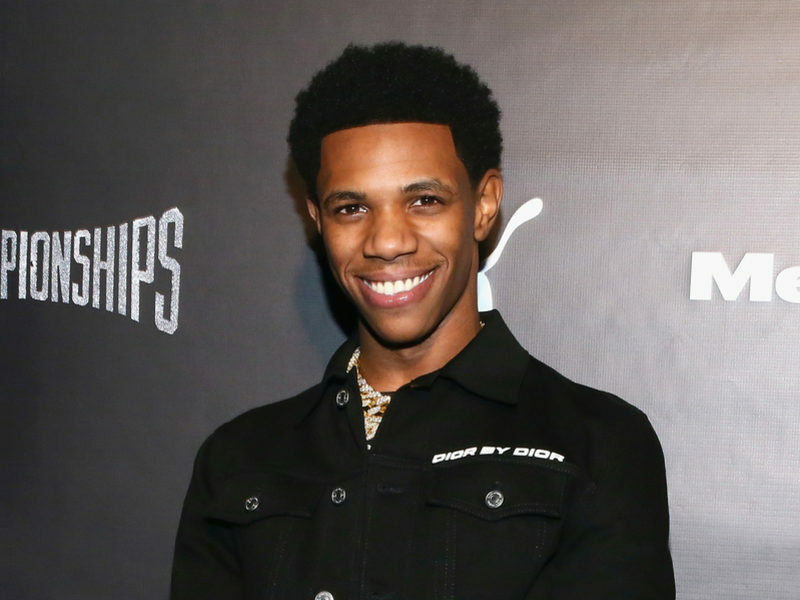 A Boogie Wit Da Hoodie won’t be waiting for 2019 to drop his sophomore album. The Atlantic Records artist has announced a December 21 release date for his Hoodie SZN LP and shared its cover art via Instagram. My Sophomore Album #HoodieSzn drops 12/21/18. It took me over a year to complete and I can't wait for you all to hear it. This is for my Day 1's. Thank You for riding with me.. Pre-orders go live this Friday, 12/7/18 #HBTL ??? The upcoming album serves as the follow-up to A Boogie’s aptly named B4 #HoodieSZN EP, which dropped in September. The LP marks his third project of 2018 after The Bronx native kicked off his productive year with International Artist in June. A Boogie hasn’t unveiled the Hoodie SZN tracklist as of Wednesday (December 5). 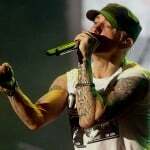 The platinum-selling artist has confirmed some of the guests though by previewing tracks featuring Offset, Tyga and Juice WRLD.